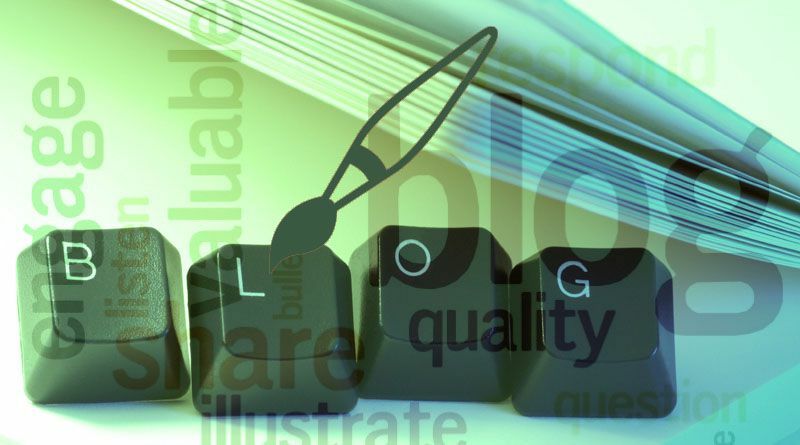 The first thing before writing a blog is choose a blog topic that suitable for you to build a successful blog. So do not make any mistake by choosing a wrong topic. This is the big decision that makes you right or wrong in the same time and walks you down the wrong path and after a few months you have to choose another option for your profession. So if you see that other person are making money with a subject in which you are not suitable then don’t choose that subject. Let them work in their way. You choose your own way. Search what people are looking for. You fulfill their needs. If you do not have any practical experience on any topic then avoid it. Do not write any odd subject which people avoid this. Choose a topic where one topic lets the user to go to another topic. Whom do not have any idea, first of all decide what they like to do everyday. Write down hobbies, passion, skills etc. Write and write again until it goes to a profession. Not only writing blog can makes you rich. You have to earn money by creating traffic. But it is very tough task to generate traffic until your blog gets popular. Amount of research on any topic can help you to create a blog. So think about one idea, start a blog and after add another idea. No one can tell you what topic you need to choose. Its up to you to choose a topic. Nothing will give you 100% right thing but at least you can be 99% perfect.